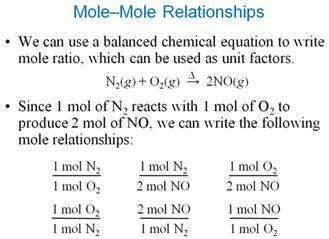 How moles of hydrogen is needed to prepare 6 moles of elemental tungsten? 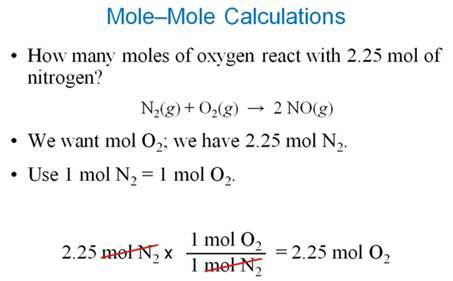 How many moles of Phosphoric acid can be prepared from the combination of 5 moles of Tetraphosphorus decoxide with excess water? 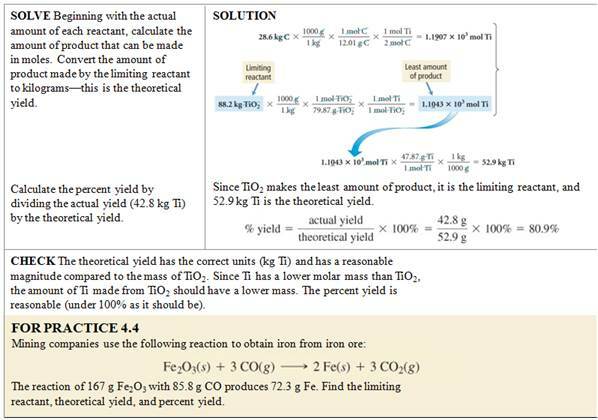 Calculate the mass of TNT that can be made from 192 g of C7H8 (toluene). 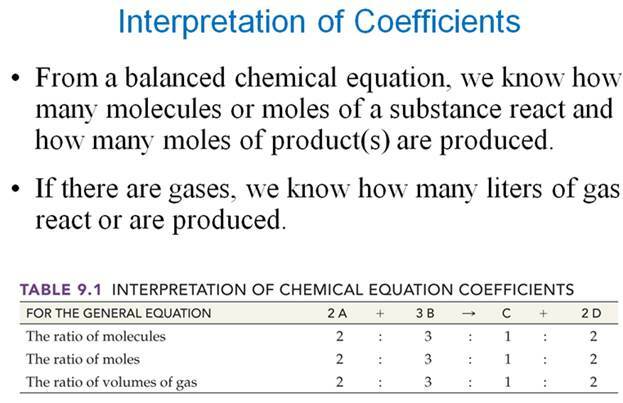 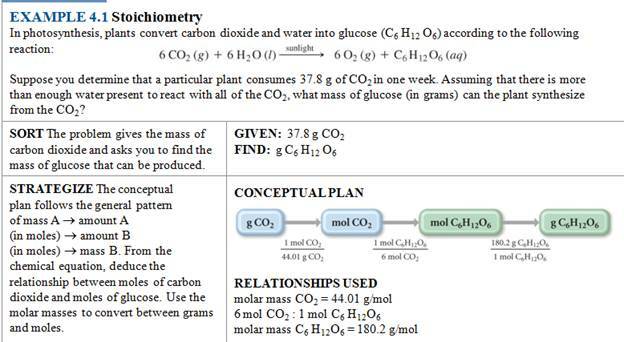 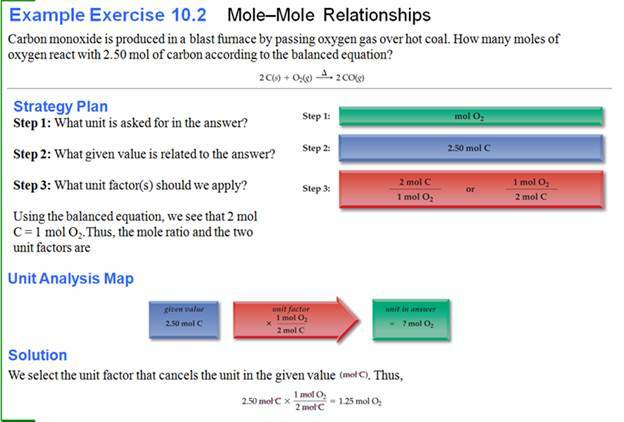 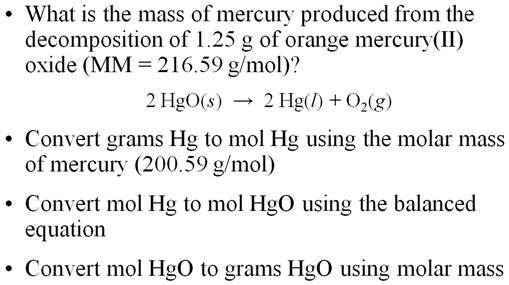 Homework #4: What mass of carbon dioxide is produced from the combustion of 176 grams of propane gas , C3H8 , in excess oxygen gas, O2. 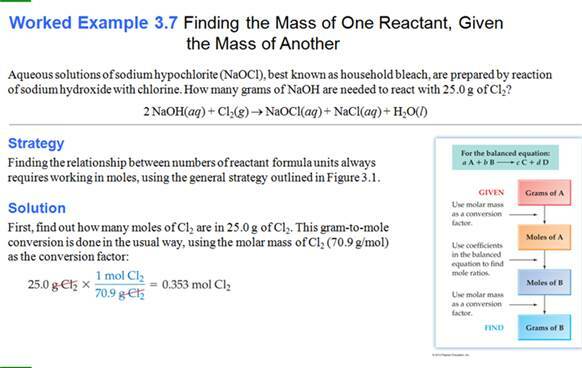 Water is the only other product. 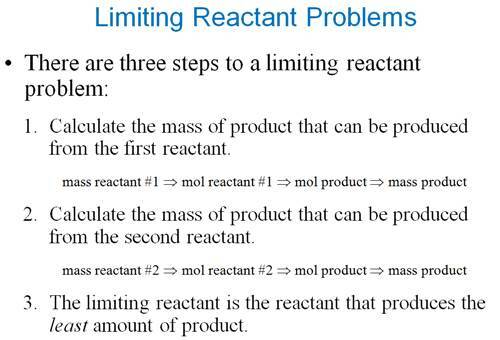 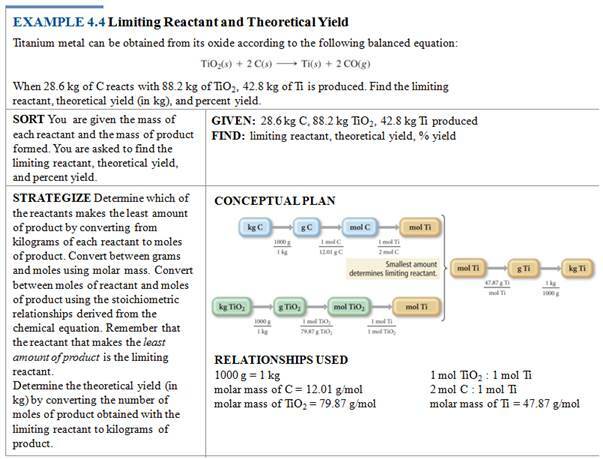 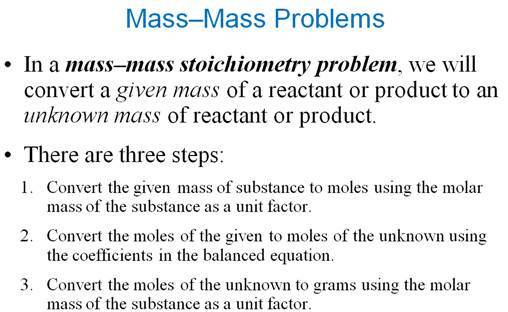 Some books teach you to determine which reagent is the limit first, then do the standard gram-gram problem. 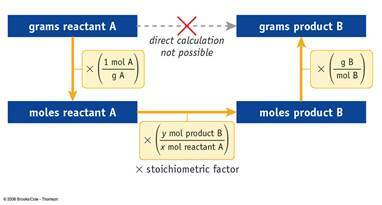 The following is an example of this method. 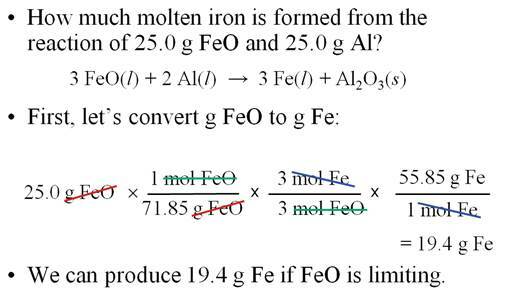 Either works, but I prefer the method above. 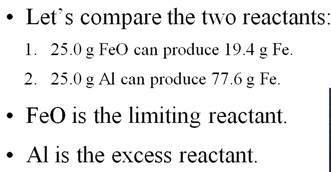 by mixing a solution of 5.00 grams of CaCl2 with another containing 8.00 grams of Potassium phosphate? 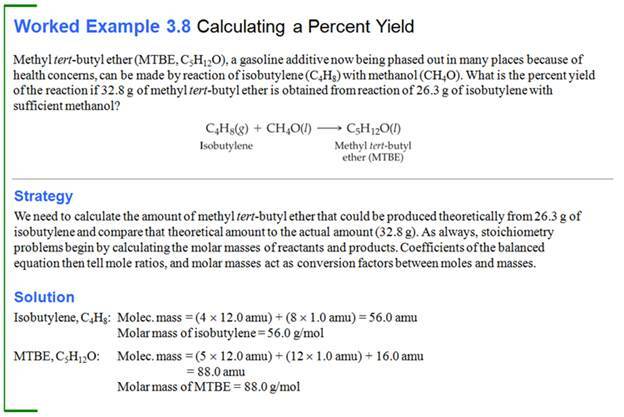 A student following these directions obtains 16.8 grams of butyl bromide (C4H9Br). 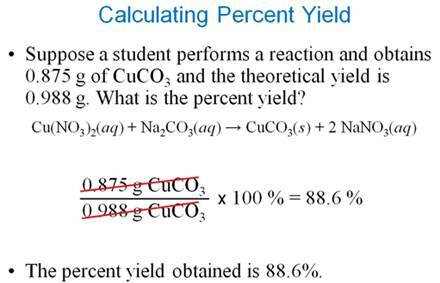 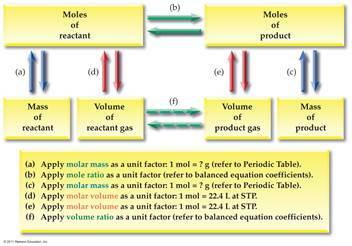 What is the theoretical yield and the percent yield of this reaction?